The first annual f.a.c.e. 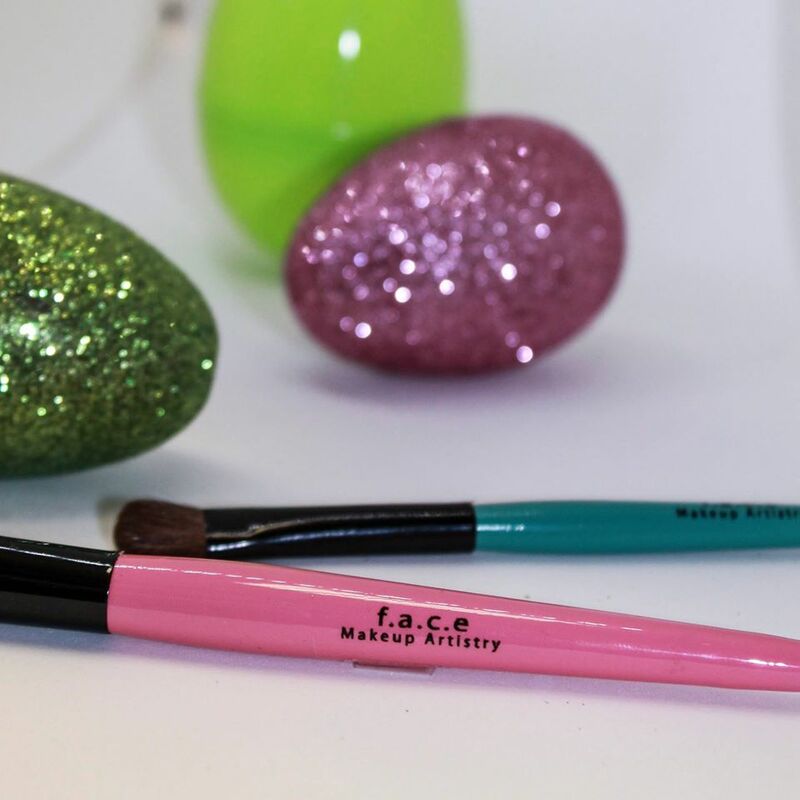 Makeup Artistry Beauty Egg hunt will be held on the front lawn of the Carson Center in downtown Paducah. On cue, participants will hunt for these extra special eggs, containing popular beauty products! We have created a fun, unique version of a festive event. Proceeds will go to a philanthropic organization we hold near and dear to our heart: Look Good Feel Better. This is the perfect way to support an organization that focuses on women’s BEAUTY needs and desires during cancer treatment. Contributing to a fabulous philanthropic organization. Attending a fun event, never been done before. Acquiring new makeup products for minimal cost. Networking with a community passionate about the beauty industry. Supporting both national and independent makeup brands. $25 per ticket. We have a fabulous list of beauty sponsors. Even if you find only 2 eggs, the product value will exceed the ticket cost. What a deal and great way to support the cause! We are fortunate to have great relationships with many beauty brands. Here are some of the amazing lines you will find during the hunt: F.A.C.E. Makeup Artistry, Smashbox, Stila, Ben Nye, Cate McNabb Cosmetics, Elle Michelle Cosmetics, Beauty Bakerie, Beauty Blender, Makeup Forever, Alcone At Home, Mary Kay, Armour, Ulta,e.l.f. We’ve thought about the logistics! If the beauty product does not fit inside an egg, a description of the product will be included. Bring this description to our storefront (125 Kentucky Avenue, across the street) to collect your prize right after the hunt! Bring your friends, your ticket, egg hunting shoes, and a fun basket or bag! We will provide the rest. What will be in theGolden Egg? We will gladly accept your support for the Look Good…Feel Better program and include it in the large donation to the organization. To donate, just purchase a ticket, and in the notes, mention you will not be able to attend. We will reserve 1 egg with product for you! Register here & then bring your ticket to the welcome table at the Carson Center entrance at 5:30pm to receive your participation pass. We start at 6pm SHARP! For any more questions contact Erin Hendley at 270.519.1213 or erin@l1v.109.myftpupload.com and be sure to follow the event page on Facebook.